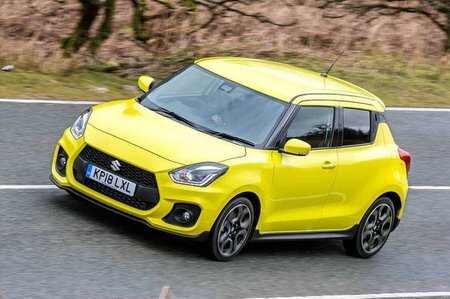 Suzuki Swift Sport Performance, Engine, Ride, Handling | What Car? Let’s begin with the heart of the Swift Sport: its turbocharged 1.4 Boosterjet engine. It’s a unit that we’ve previously enjoyed in the peppy Vitara S and it’s no less entertaining here. Granted, with just 138bhp – a power output that wouldn’t look out of place in a run-of-the-mill hatchback – it’s not going to win any hot hatch bragging rights. But, at only 970kg, it is little wonder that the Swift Sport accelerates with an intensity that belies its humble 0-62mph time of 8.1sec. With maximum torque available from just 2500rpm, you often find yourself leaving the car in a higher gear than you might in typical day-to-day driving situations, using the low-down grunt to carry you from bend to bend. However, should you keep your foot on it, keener drivers will be pleased to find that, despite being turbocharged, the little 1.4 unit also loves to be revved, with the rev counter zipping readily round to the 6000rpm redline. The standard six-speed manual gearbox’s well-spaced ratios play a part in the Swift Sport’s verve, while an accurate throw, positive clutch action and strong brakes give you confidence when pushing on down a demanding road. 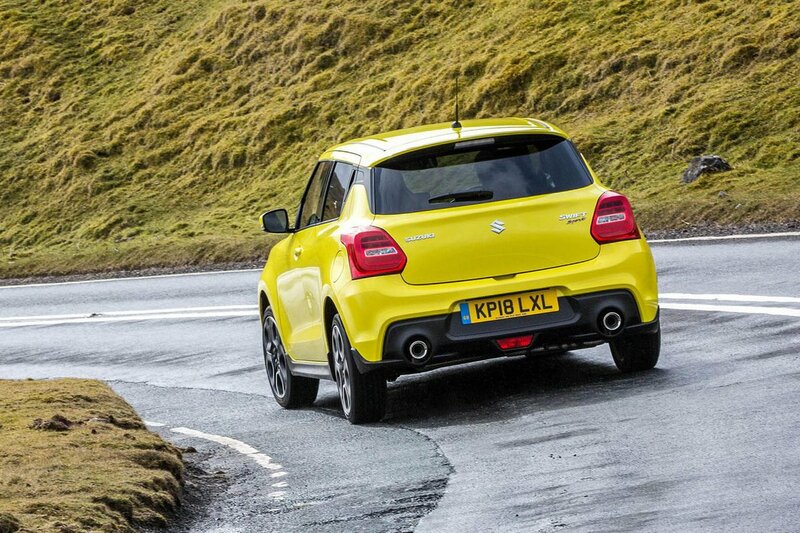 All of which are vital, because the Swift Sport is capable of some properly zingy mid-corner speed. Turn in to a quick corner and, once you’re past that initial moment of lean (of which there’s a surprising amount), the Swift Sport settles quickly and locks onto your chosen line. 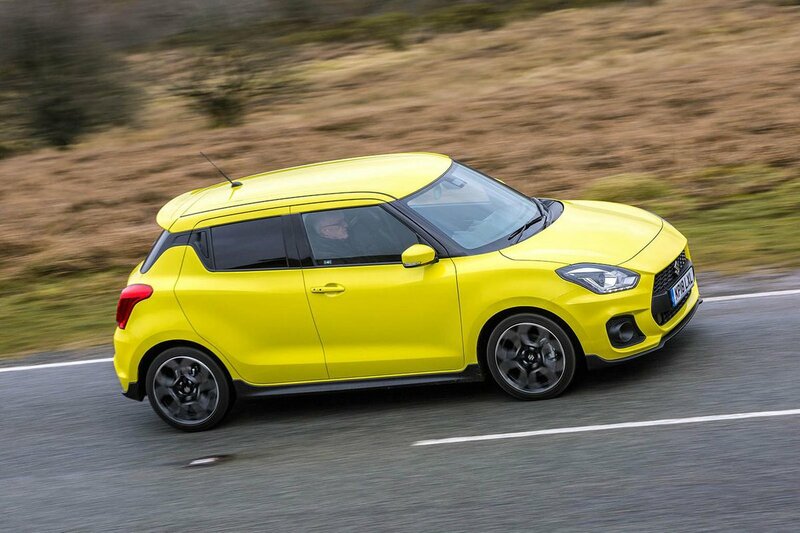 Squeeze on the accelerator mid-corner too aggressively and you might just sense the front wheels beginning to run wide of your desired course, but by and large the Swift Sport’s grippy set-up should allow the majority of buyers to get the most out of their car. Back on less demanding roads, the Swift Sport feels surprisingly comfortable, with only the worst examples of bashed-up road surfaces causing the suspension to kick and rattle.